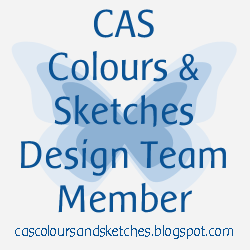 I'm here all be it late with my card for this weeks CAS Colours & Sketches challenge #222 HERE. 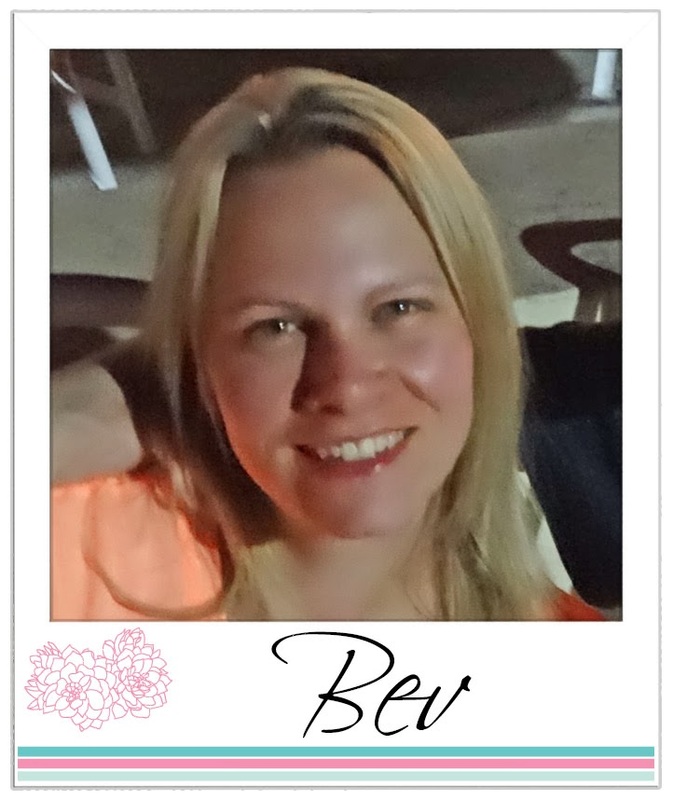 This week Karen is our hostess as we take it in turns hosting one challenge each for the months of May & June. When I saw this sketch a few weeks ago I knew that the Uniko May Release stamps would be perfect to use with it! As you can see I've not used the Background Blocks Horizontal Stripe horizontal, instead showing its versatility by using it as vertical stripes. I used Lawn Fawn Plastic Flamingo to stamp the block and then trimmed it to the desired size. 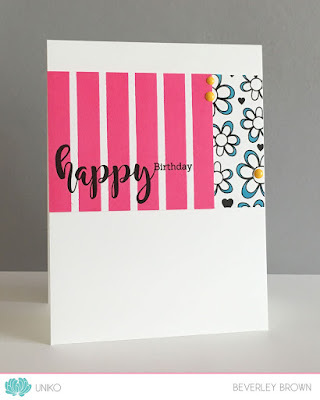 I then stamped Background Blocks Doodle Flower and adhered the stripes before trimming to the exact width of my card base. I selectively coloured the petals of the flowers and added a sentiment from Happy Succulents and finished the card off with a trio of Stampin' Up! enamel dots. If you missed the Uniko May 2017 Reveal, Release & GIVEAWAY post on Saturday, you can catch up HERE. There is still time to hop along and comment to be in the chance of winning the ENTIRE release! That's all from me today, if you need some more inspiration using the sketch be sure to pop by the CAS Colours & Sketches blog HERE and see how the DT and Guest Designer have used it. I absolutely love this card! The bold pink stripes and pretty flowers are just lovely. 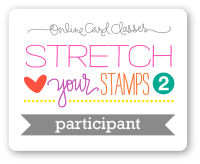 That's a brilliant and creative use of the two new background stamps! Love it! This is fun - love the bold stripes next to the floral! 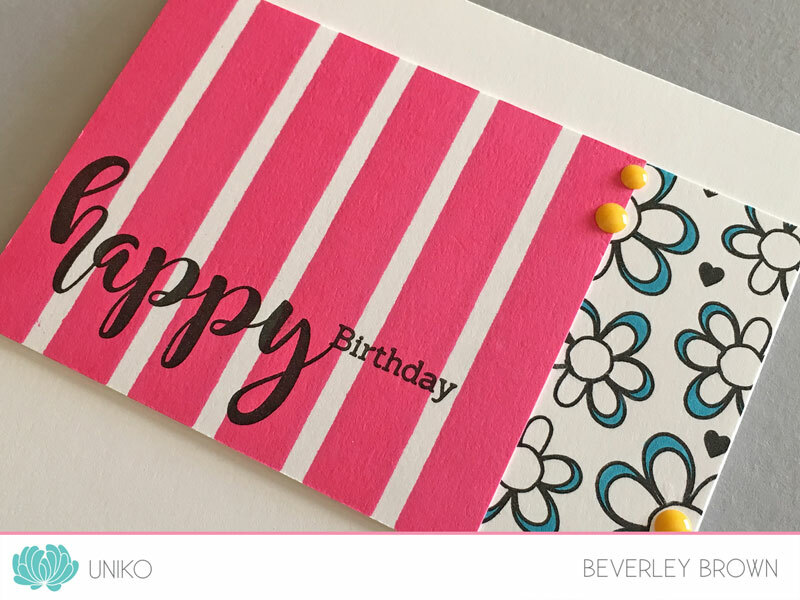 The cheery colors give your card a fun vibe. Very appealing! 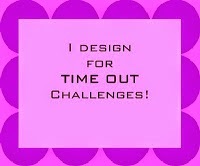 I love the use of the two bold designs together they work so well and the bright colours are super fun! CAS Colours & Sketches #225 - The Double! NEW Originally Organic Designer Dies! WINNER of the May 2017 Release! May 2017 Reveal, Release & GIVEAWAY! 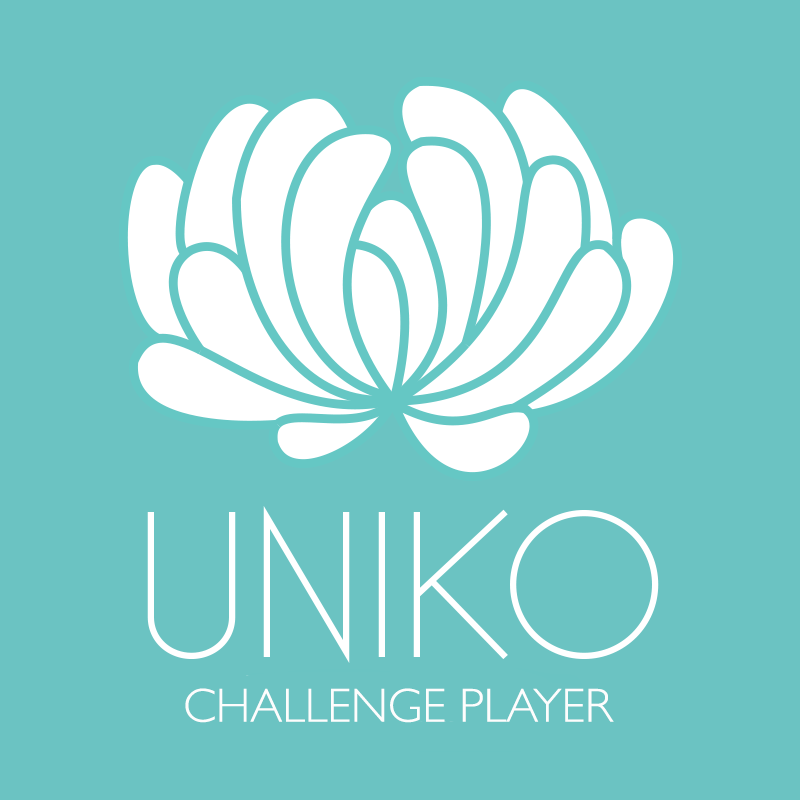 Uniko Sponsors "Less is More"